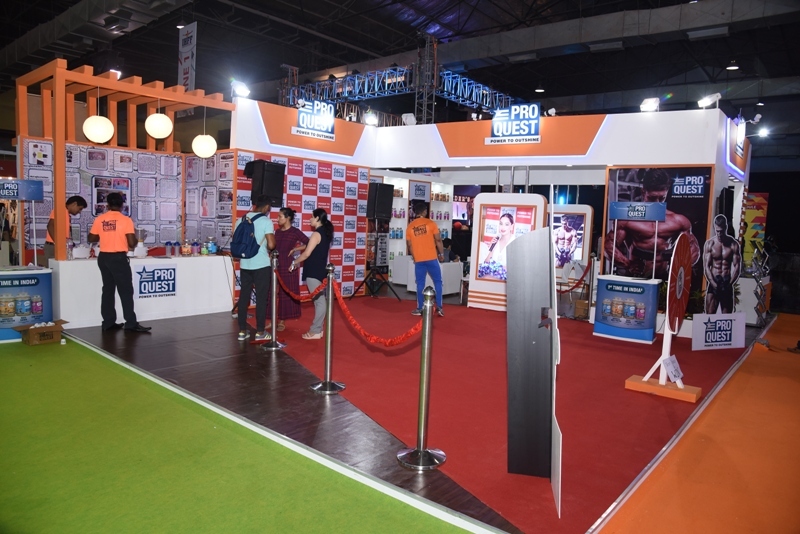 Paras Dairy unveiled a new brand of nutritional products ‘Proquest Nutrition’ from VRS Foods Ltd at Bombay Exhibition Centre, a leading health and nutrition company that marks its entry into the Sports nutrition segment with this brand. Till now the entire protein supplements market is largely catered by importers. As consumers cannot rely on quality of Indian product due to lack of innovation, self-manufacturing, credibility. Only handful of domestic manufacturers are there with their own manufacturing plants and others importing ingredients, processing and packaging in India. In the lines of “The Make in India” initiative of our Prime Minister, Mr. Narendra Modi, to transform India into a manufacturing hub. 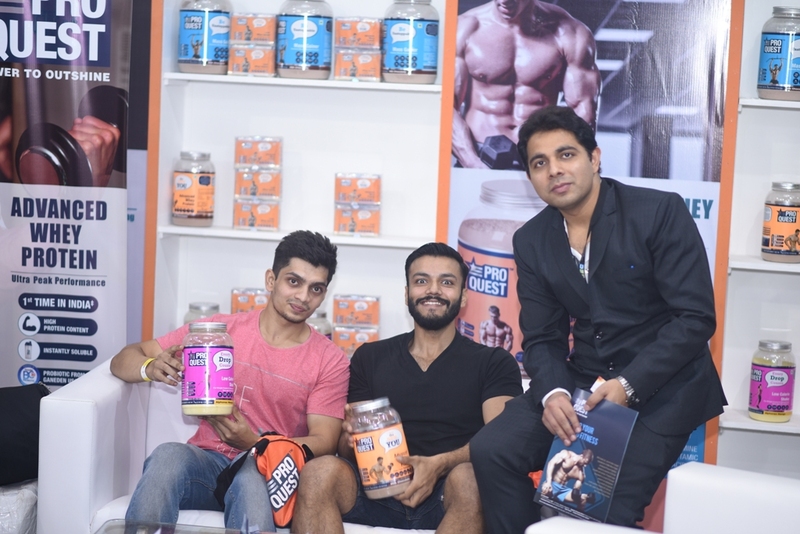 VRS Foods Ltd, which is one of India’s largest manufacturers of milk whey protein, has formulated a new range of milk whey protein supplements which adhere to international standards of quality and offer unmatched benefits keeping up with the demand of increasingly fitness conscious consumers. For the First Time in India, we could get essential benefits like High Protein content which is instantly soluble, along with Probiotic from Ganeden USA and Digestive Enzymes Blend together in protein supplements. This is only made possible by Proquest Nutrition, which is backed by the strong legacy of VRS foods ltd in the field of Milk Whey Protein. 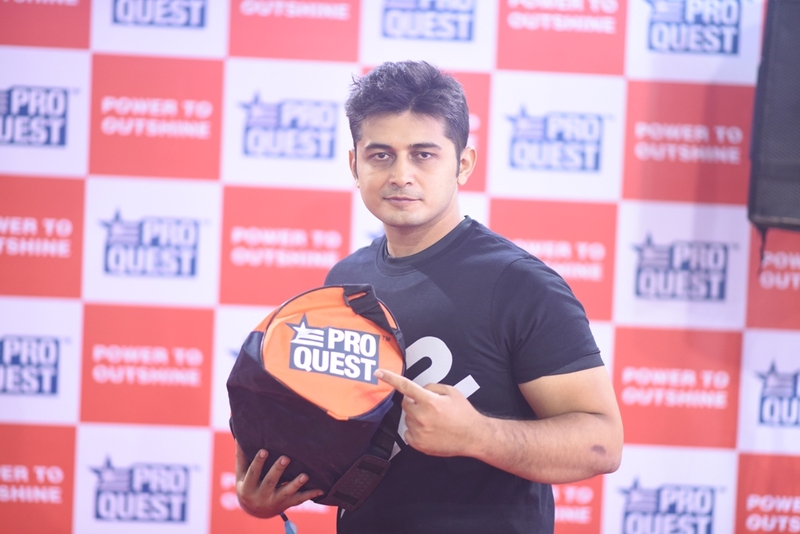 Proquest Nutrition offers wide range of products in the category of whey protein isolate & concentrate, muscle builder, weight gainer & workout aids made with the finest & premium quality of milk whey protein that gives you the power to outshine. 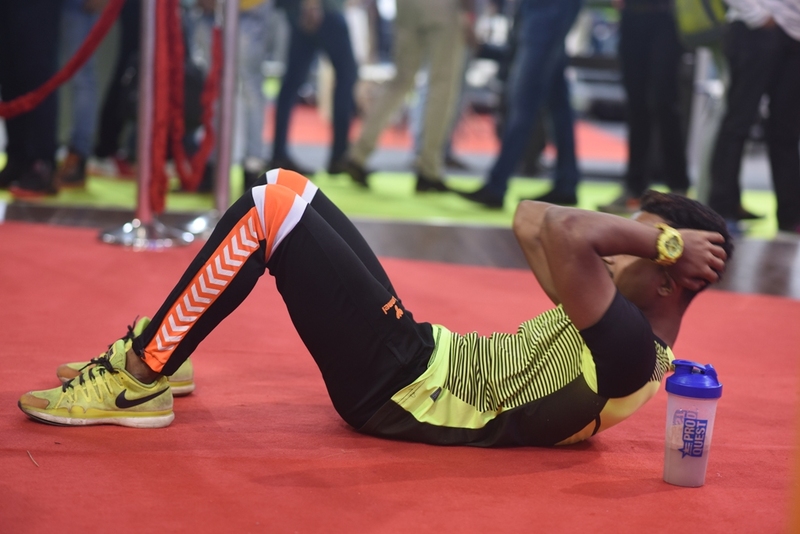 In recent years, focus on fitness has become an integral part of the lives of a large number of Indians who are more aware and conscious of the need to stay healthy and fit. The desire to have toned bodies, firm muscles, right weight and abdominal girth is not just limited to the metropolitan cities but has penetrated deep into India. The proliferation of gymnasiums and workout centres is an example of this quest to have a healthy as well as appealing body. “At VRS Foods, we keep gauging the needs of our varied customers and constantly evolve ourselves to ensure that we meet their requirements. We are extremely happy to announce that we are now entering the workout nutrition segment with a series of products under the banner of Proquest Nutrition. We are sure fitness enthusiasts will love these products and use them to fulfill their different workout goals,” says Mr. Rajendra Singh, Managing Director, VRS Foods Ltd. In Proquest Nutrition, the fitness enthusiasts of this generation have a unique aid to help them manage their weight and fulfill their nutritional requirements in a balanced way. Proquest offers a bouquet of products comprising whey protein isolate, whey protein concentrates, muscle builders, weight gainers and pre workout and post workout formulas. All these products contain specially engineered premium quality natural protein and the ingredients are scientifically tested and certified to promote muscle growth, reduce body fat and increase stamina in a healthy, safe and tasty way. Proquest protein range contains probiotics, which are live Bacillus Coagulans healthy bacteria, which are proven to help support the digestive system, boost immune health, and support protein utilization. Digestive Enzymes in Proquest Whey Protein range are incorporated for specific roles like Protease helps in pre-digestion of protein. This process breaks down protein into essential amino acis, required for building muscle and improving muscle recovery. Lipase is responsible for digesting fat from supplements consumed. Amylase breaks down starch and complex sugar to help restore energy quickly. Lactase in our supplement helps in lactose digestion. Maintaining a healthy and fit body is much more than just hitting the gym. It has to involve a mix of balanced diet, exercises as well as training. “Individuals involved in rigorous exercises to bulk up their bodies need much more than normal food; they need supplements to make up for the nutritional requirements, avoid exhaustion and burnout. This is also true for sportspersons and athletes who need a sudden, intense burst of power on the field. At the same time, they also need additional inputs in digestible protein form to boost their muscles and fulfill their workout goals. 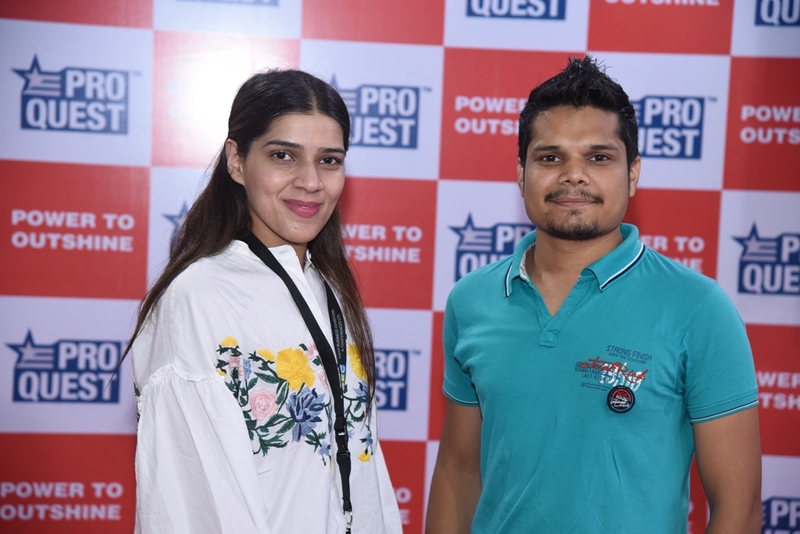 On the other hand, individuals working out to lose weight need to make sure their diet control doesn’t leave them nutritionally deficient.Proquest Nutrition is a comprehensive series of products that takes care of all these requirements,” added Mr. Singh. Proquest Nutrition consists of a range of nine products covering pre workout to post workout to low calorie shakes and drinks. The meal replacement shakes for weight loss contain all macronutrients, carbohydrates, proteins, fats as well as vitamins, minerals and fibres. Functionally, they help control appetite, reduce body fat and weight and increase metabolism and thermogenesis.